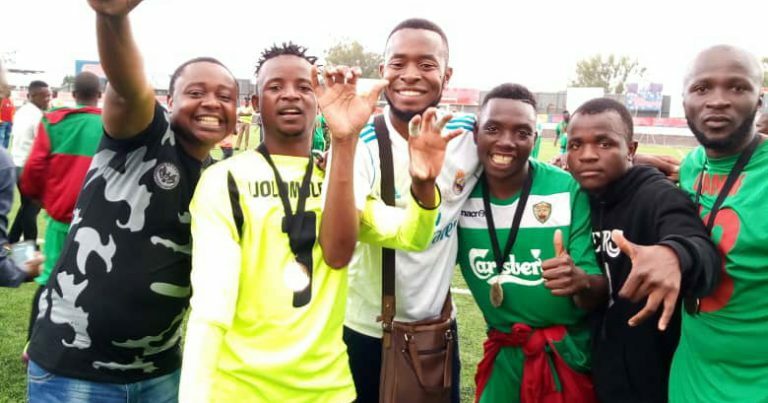 Masters Security FC made sure the second cup of the year heads to the Central Region again over the weekend by beating Be Forward Wanderers, just 3 months after Blue Eagles defeated Nyasa Big Bullets to grab Airtel Top 8 Cup. 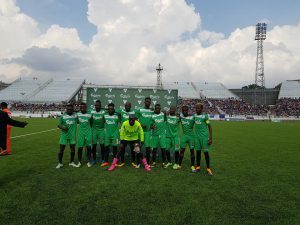 Masters defeated Blantyre based Wanderers in post-match penalties on Saturday at Kamuzu Stadium after the game ended in 1-all draw in regulation time, underdogs Masters scoring in the 85th minute through substitute Sam Phiri, to cancel out Wanderers’ first half 40-second lead, scored by Precious Sambani. 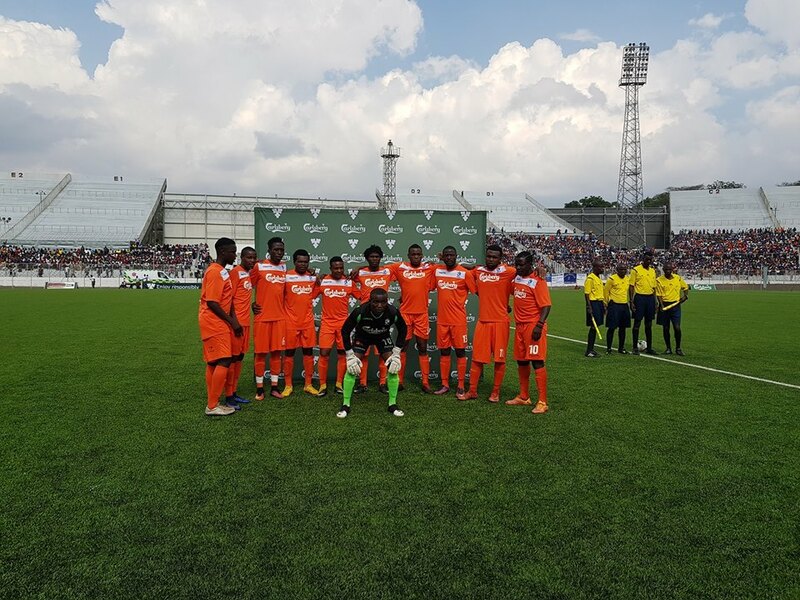 In post-match penalties, Alfred Manyozo was unlucky to have let down Wanderers by firing the last spot-kick of the match straight to former Wanderers goalkeeper Bester Phiri, after all teams managed to convert all previous penalties. 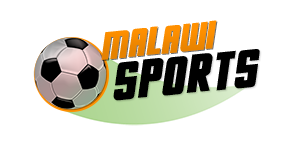 The result brought joy to Masters Supporters and Coach Abas Makawa who claimed that he knew the Cup will head to their cabinet the moment they managed to beat Mzuni in the cup’s preliminary round. “Actually, after we managed to beat Mzuni, I knew we will win it. 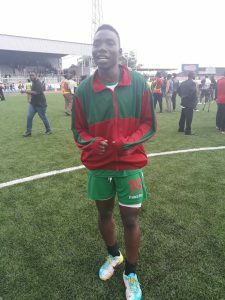 We wanted to kill today’s game in regulation time, but all in all, am happy that we have won it,” Makawa happily said. On the other hand, Wanderers Coach, Bob Mpinganjira, cited the loss to lack of clinical finishing by his players. Maters also defeated Wanderers’ fierce rivals, Bullets, through post-match spot-kicks as well in the Cup’s Semifinals after the game ended in a 1-1 draw again at Civo Stadium in Lilongwe, to reach the finals. So it is 2 out of ended 2 for the Central Region, in terms of the 2018 Cup competitions, and zero for both the South and North. Meanwhile, Wanderers will again play Masters this Tuesday, 23 October, 2018 at Kamuzu Stadium in FISD Challenge Cup, barely 2 days after losing the Carlsberg Cup against them. 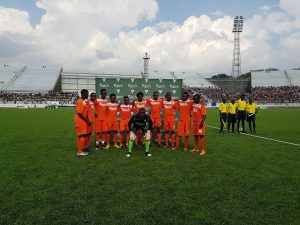 Masters inform midfielder Amadu Makawa said the team’s super form has come after listening and following instructions given by their coaches, and also added that they will take Tuesday’s game as any other game saying Cup games are unpredictable but they will make sure to come out victorious. “It is all about working hard and listening to what our coaches tell us. We know Cup games are unpredictable, they are bitter now and I know they will fight hard in order to win the match, but we will beat them again,” he said.